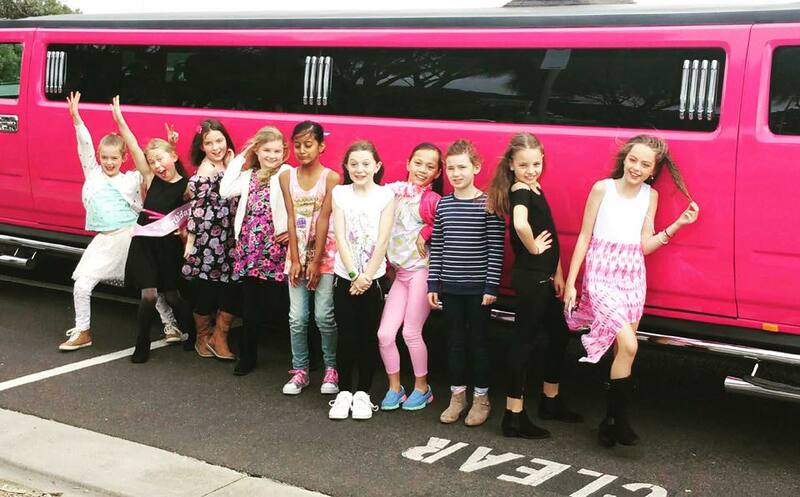 Give your child a party with a difference and have the best fun by booking a TunzaFun/HummerXLimo Party! Bookings and a minimum of 8 guests are required for all parties, except for the Mini and Maxi Token packs that require a minimum of 10 guests. Please advise for dietary requirements. Lolly bags can be included for only $2.50 each. BYO Birthday cake and candles.